*Contact editpat@hotmail.com to preorder or purchase a copy. Soundings, an eclectic 174-page collection of 16 South Shore short stories, was a year in the making. 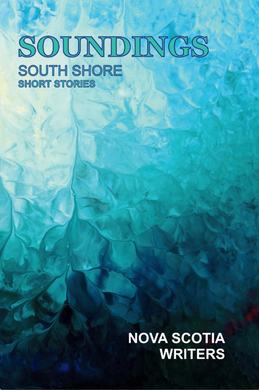 Soundings presents a collection of short stories contributed by fourteen Nova Scotia short story writers (list and location below) as well as an origin-of-lyrics story and lyrics and poems by other South Shore writers. The the settings of stories are positioned where authors live. Geographically, they are set along the South Shore and a few inland locations between Glen Margaret in Halifax County, through Lunenburg County and as far as Liverpool in Queens County, Nova Scotia. Email Pat Thomas at editpat@hotmail.com or call her at 902-858-2030 for information about where copies of Soundings can be purchased. Pat Thomas is editor and publisher with WindyWood Publishing. Print run was through Marquis Printing in Sherbrook, Quebec. Soundings: South Shore: retail $20.00. 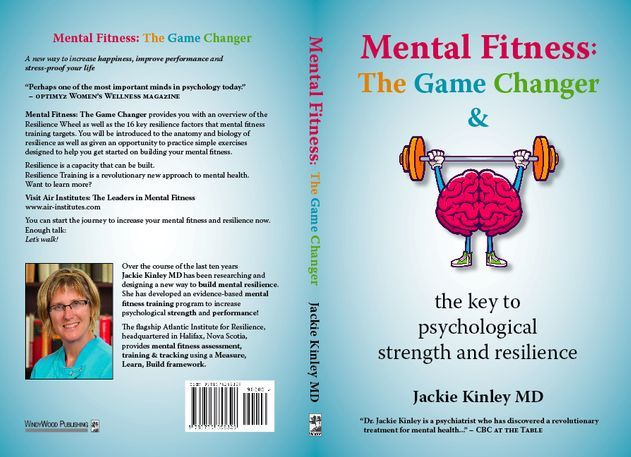 Contact editpat@hotmail.com to purchase a copy. 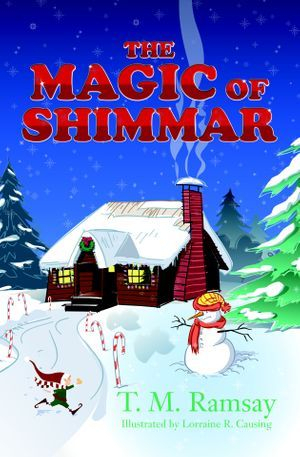 A seasonal story for 9- to 10-year-olds. A wonderful story about a child's new confidante during the Christmas Season. Pat Thomas works with publishing houses and independent authors to take manuscripts through three levels of editing to publication. 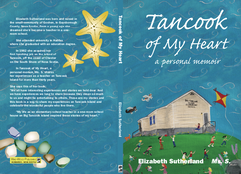 She also takes on publishing projects through her company, WindyWood Publishing, located in Hubbards Nova Scotia. Books published by WindyWood are printed by a Canadian company, or available as print on demand, or e-books through all popular distribution systems. Recently she has agreed to be an agent, to represent five writers of books for elementary-aged children to help them reach a broader readership and larger share of the market. 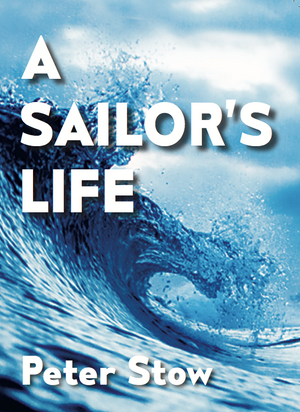 Most of Pat's professional time is spent working with indie authors producing series of novels. Pat's focus is to ensure consistency and correctness in the books she edits, as well as a satisfying read. Her editing experience spans 14 years and more than 200 titles. 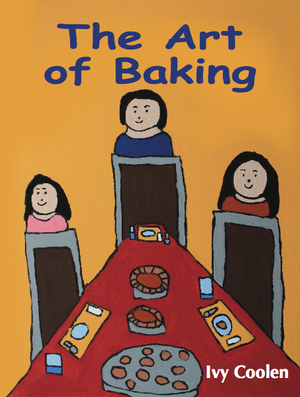 · Accepted on Nova Scotia School Book Bureau list for ordering by elementary school teachers. 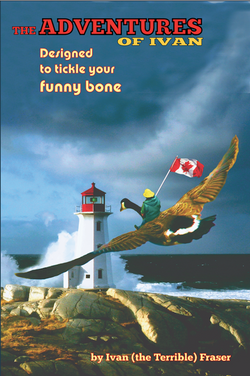 · The Nova Scotia School Book Bureau list for ordering by elementary school teachers. 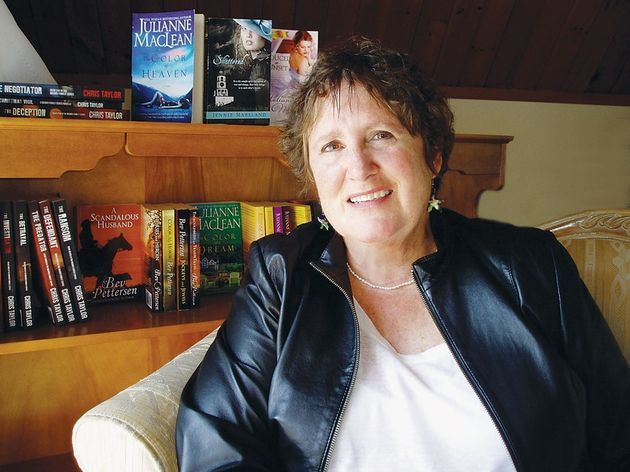 Pat is working on two books based on her years working as an editor with genre fiction authors. Her books will be released in 2018. These books are based on editing notes made while working with genre fiction writers and writers of series fiction as a freelance editor. Pat is a member of WFNS, RWAC and RWA. She was a member of Editors Canada for more than ten years. She enjoys attending conferences and presenting workshops and talking about how the idea of "authorship" has changed and how it continues to evolve as people imagine possibilities and work toward their writing potential. She loves to watch authors develop and change and branch out into new arenas. When she has time, she enjoys writing and reading. She appreciates new twists to old stories and is especially pleased when a writer surprises and delights her. A tear falling or a chuckle from her on a third pass is a treasure. Readers and creating great books for them is her focus. ARE YOU LOOKING TO HAVE A BOOK OR SERIES OF BOOKS EDITED? Pat Thomas has thirteen years editing experience as a freelancer, working with publishing houses and with independent authors who choose self-publishing. 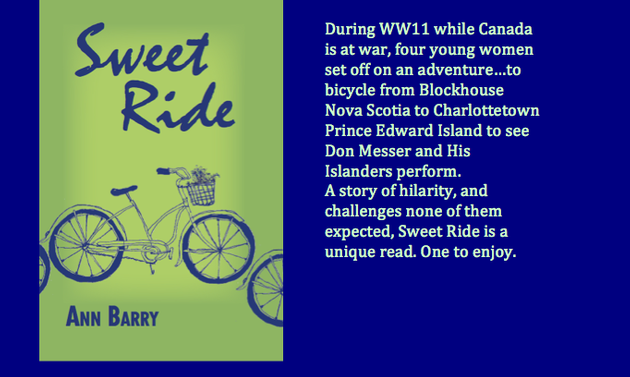 She edits for writers in the United States, Canada, Australia and Great Britain all from her home in the beautiful seaside village of Hubbards, Nova Scotia. Please review some of Pat's editing credits and series edits to understand the scope of Pat's editing experience and the success she's achieved with her authors. Repeat business speaks for itself. Pat completes edits using Track Changes and Comment features in Word or Google docs. WindyWood Publishing also has several proofreaders for hire who, for a fee will comment and make suggestions for ARCs and provide honest reviews upon completion of the proofreading/editing process. This WindyWood editor focuses on ensuring a compelling story first and beyond that, readability, consistency of style, and correctness, working to produce a smooth and satisfying read for readers. Once you are on the roster, no more lengthy, drawn-out waiting times that hold you back from publishing frequently or that stress you out when you have promised pre-orders or have other tight deadlines. Book ahead with Pat and actual time working with this editor can be as little as six weeks, from start to finish – including three editorial passes. Pat loves reading and writing, and listening to music as well as editing. Three years ago she put out a call for writers to form a writing group in Hubbards, Nova Scotia. Interest was huge. Hubbards Writers held their first Hubbards Writers Festival for writers and editors, in Hubbards, Nova Scotia in the spring of 2015 and the Hubbards Writers Festival 2016 will be in June this year: Fiction to Film: Writing Across Platforms. Hubbards Writers teamed with Women in Film and Television Atlantic for this, their latest Festival. Pat has used some of her precious "free" time to develop her skills as a painter and is intrigued by ravens after living a year up north in Dawson City. Pat's working on a creative non-fiction book: Raven. Pat Thomas has her own small press – WindyWood Publishing and provides some writing coaching through her company as well. Current member Writers Federation of Nova Scotia, Romance Writers of America, Romance Writers of Atlantic Canada, Hubbards Writers Society and several online writers'/editors' loops.